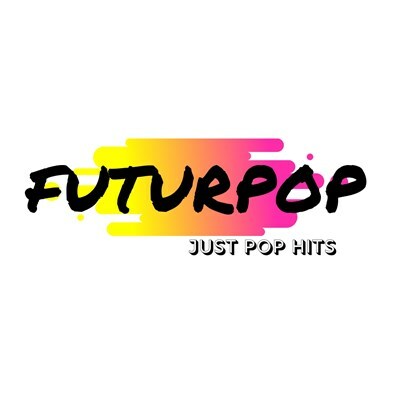 FUTURPOP 1 : Just Pop Hits ! La Radio Numéro 1 sur la Pop ! The Number 1 Pop Radio !